Key Plastics is a single destination solution provider offering custom manufactured solutions in metal and plastics to industries such as aerospace, medical, telecoms and engineering. 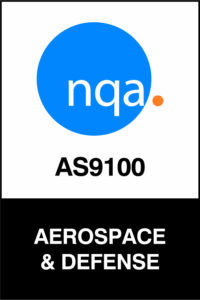 Accredited to AS 9100 & ISO 9001 we at Key Plastics have combined mould design, mould manufacture and precision engineering services with state of the art injection moulding capabilities to support our world-wide customer base. By providing full project support from concept to prototyping and validation to mass production our customers realise not only a streamlined procurement process but are guaranteed a competitively priced solution, on-time deliveries at superior quality levels. We are located in Bray, County Wicklow, on the East coast of Ireland, close to Dublin airport and port. 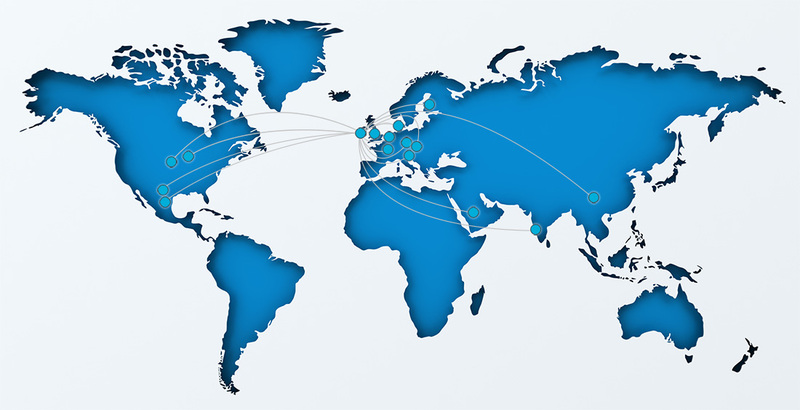 We are a progressive modern international company with an energetic and proactive workforce.